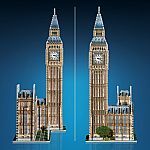 More timeless fun. 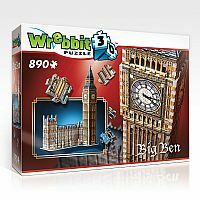 Same Wrebbit magic. 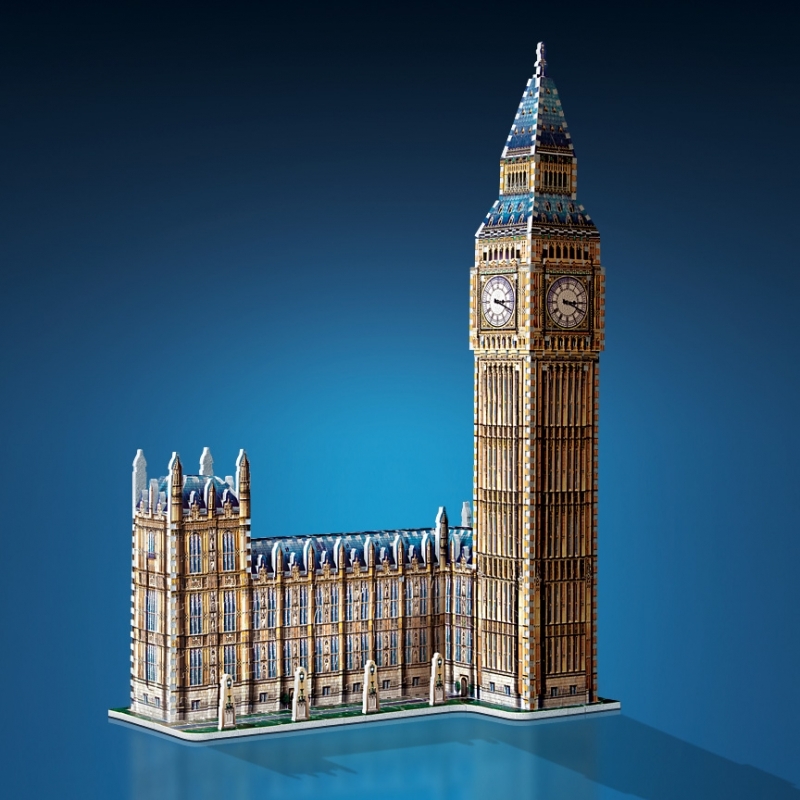 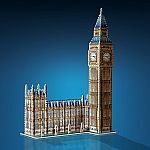 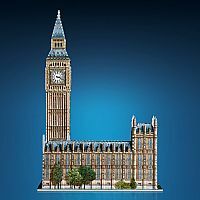 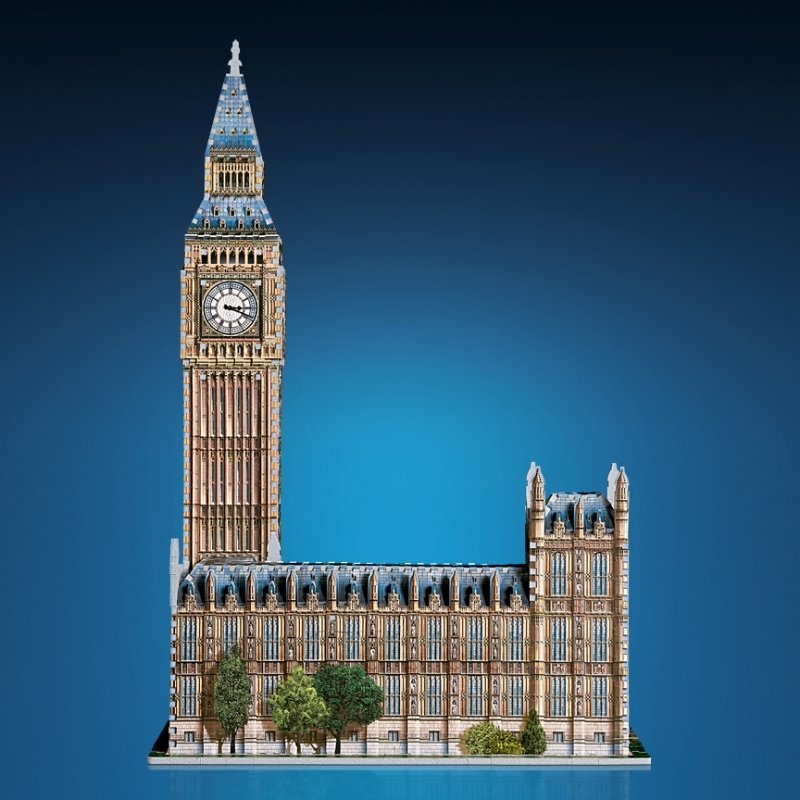 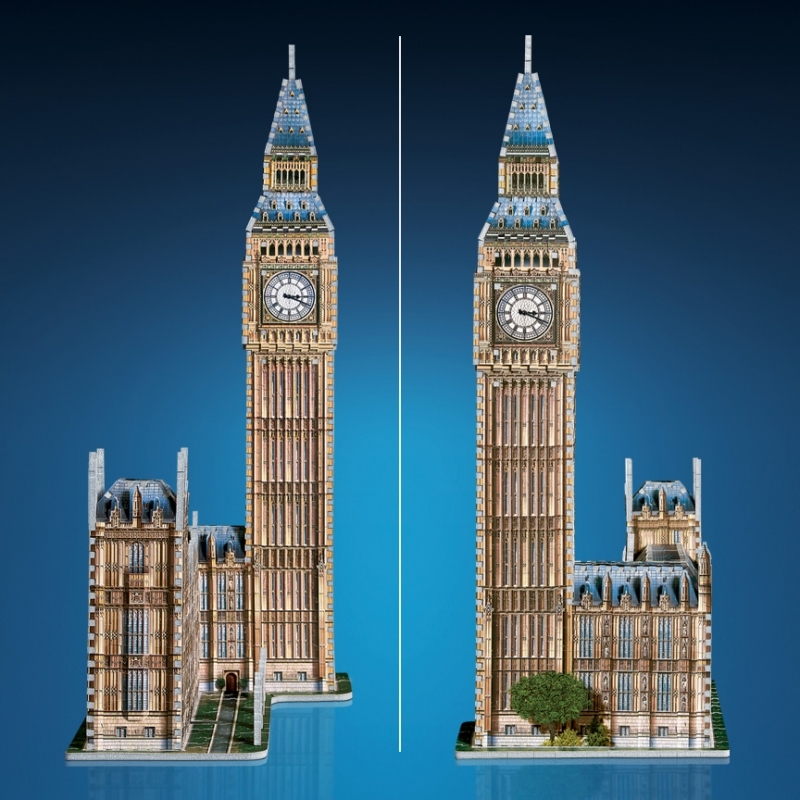 One of the most loved models from our first generation of 3D puzzles, Big Ben is back bigger than ever with the addition of the Houses of Parliament. 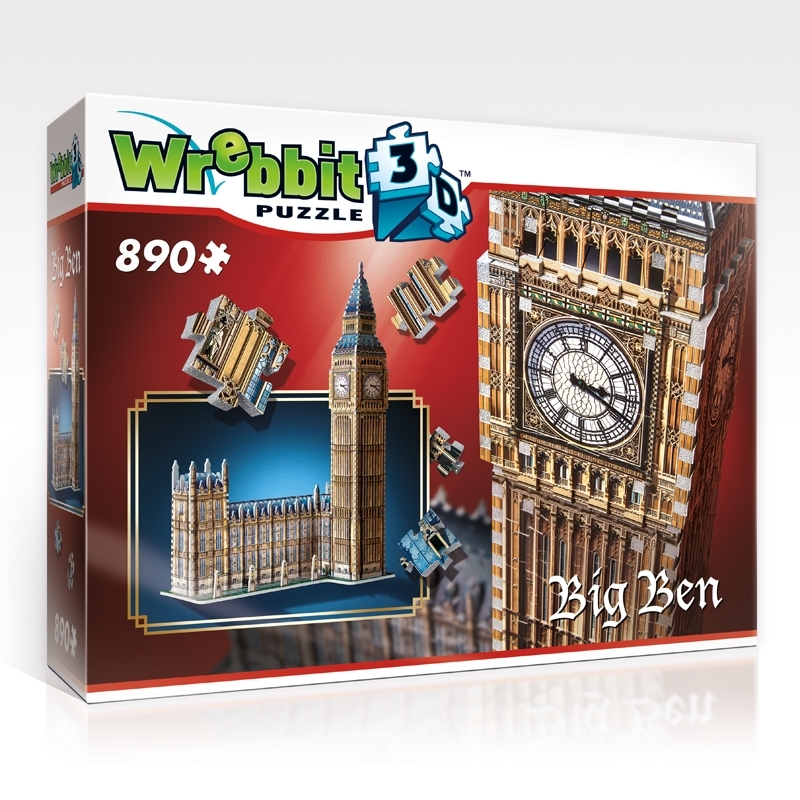 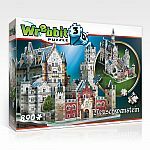 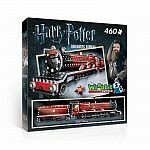 After the 2012 London Olympic Games and the renaming of the Clock Tower to Elizabeth Tower in honour of the Queen’s Jubilee, this model should easily win the favour of many puzzle fans for many years. 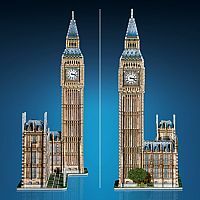 18.9" x 10.63" x 28.74"